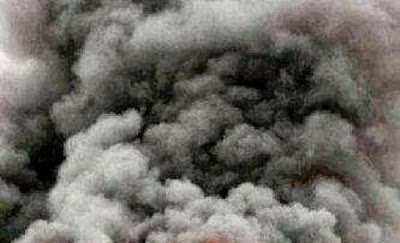 Two security officers and a civilian have been confirmed dead after two female suicide bombers tried to force their way into a hospital in Maiduguri, the Borno state capital this afternoon. Two of the hospital's security officers were killed while they tried to stop the women from gaining access into the hospital. "We evacuated the charred bodies of the two security guards, another civilian and the two bombers," a resident Auwal Mohammed said. The charred remains of the victims and that of the suicide bombers have been deposited at the Borno state hospital morgue.